Mothernode helps DeVance AV deliver a top of the line digital experience to their customers. 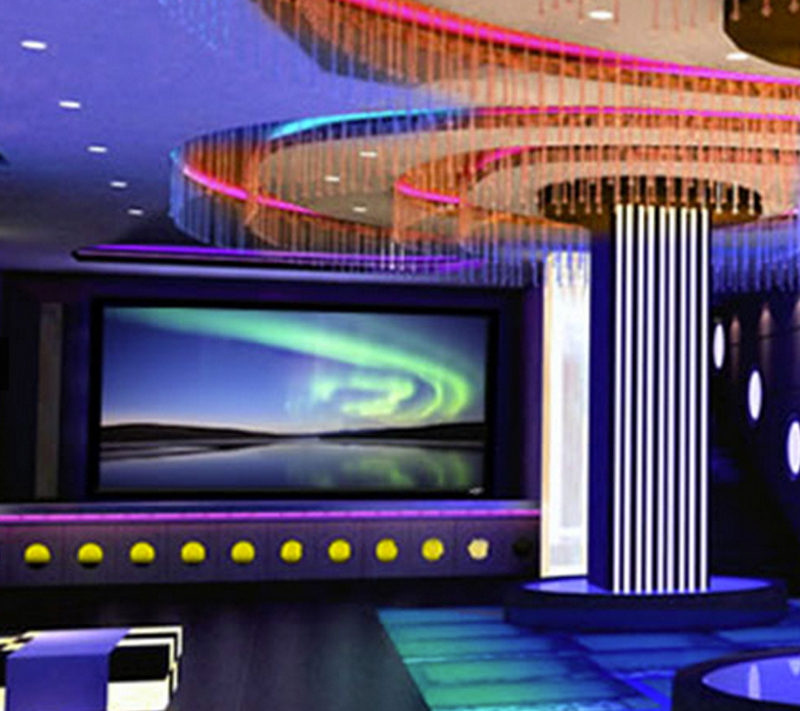 DeVance AV Design, Inc is a high-end digital entertainment company that was founded in 2002. 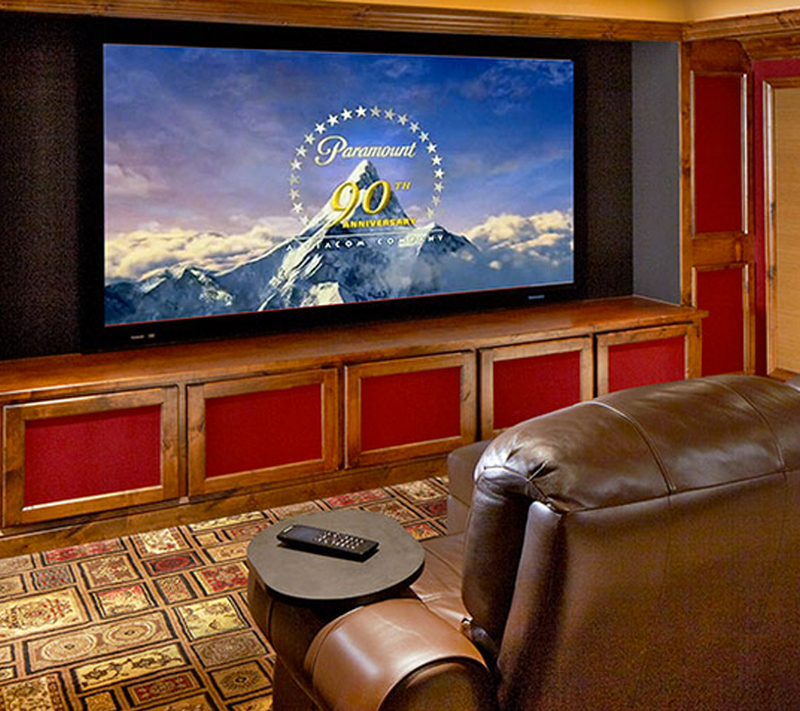 The company provides home theater design, implementation, home automation, and a host of premium digital entertainment services and solutions to residential and commercial customers throughout the United States. A typical day at DeVance involves electronic communication customers and team members and instant retrieval of customer account information. While the person responsible for scheduling installations stores contact data on her computer, sales representatives and technicians were forced to wait until they arrived in the office in order to update their accounts with data collected in the field or to give quotes to customers. Quotes were generated in QuickBooks, based on notes made in the field. The company previously used Excel, Word, Outlook and manual methods of communication. Everyone didn’t have access to QuickBooks and any operation requiring data input could only take place in the office by a limited number of users, resulting in duplication of effort and lack of synchronization between the employees and incoming sales leads. “We had a lot of information being kept in many different places and weren’t able to be efficient with our processes. We were very disorganized; many of us were doing ‘double duty.’ Several of us were not doing certain things thinking that someone else was handling them; things were falling through the cracks. We were very fortunate that we didn’t lose any business over it,” said Dana DeVance, Vice President and Owner, DeVance. DeVance was growing quickly and needed to better organize themselves to manage their growth and become me effective at servicing their customers. The company soon realized that a CRM solution was critical to help manage their accounts and meet their operational needs. Initially, DeVance looked at Infusionsoft and Salesforce as potential solutions; however, there were problems. Infusion would help them with the digital marketing needs, but didn’t solve any of their operational requirements. Managing their customer accounts with Infusionsoft was a very confusing and frustrating experience. Salesforce offered an improved solution to managing their accounts and included more features relative to their needs over Infusionsoft. However, expanding the product outside of its core focus on leads and opportunities and customer management to meet their operational challenges would be far too costly and require third-party integration in some areas in order for it to be a viable solution. The company’s revenue was being compromised more with each passing day—and a better CRM solution was needed immediately. “We were ‘eating’ service calls because we were having to send techs out multiple times due to missing products or lack of understanding of the complete scope of work. Details were missing that prevented us from being the most efficient, thus costing more in man hours and expedited shipping costs,etcetera,” said Dana DeVance, Vice President and Owner, DeVance. DeVance needed a highly capable solution that included sales, sales management, customer account management, vendor management, work order scheduling, technician dispatch and the ability to create sales orders and purchase orders for ordering customer hardware. Since the competing companies couldn’t offer these features, Mothernode was chosen to help automate their business and reduce productivity-killing administrative tasks. The cloud-based software empowers technicians and sales reps to access and update account information remotely, using a laptop, iPad, Android or IOS mobile apps. The company can now give customer quotes from anywhere, including on site at their customers’ locations, thus shortening the sales cycle significantly. All communication regarding customer accounts takes place in Mothernode, with less emphasis given to using email. Now everyone is kept on the same page, at the exact same time, whether or not they are in the office. “Now all, or most of our necessary information is kept in one place, generally, and whenever anyone has a question about how things were left on a certain job, they can find that information fairly quickly in Mothernode,” said Dana. The company uses the ERP edition of Mothernode, and more specifically, Mothernode’s Case Management feature, which allows them to track customer service issues from the time they are reported, up to the moment of resolution. Quickly after employing Mothernode to run their business, DeVance has streamlined the majority of its operational tasks, and further bridged the gap which existed between their people and processes. In addition to improving efficiency, the company has improved customer service productivity as well as increasing annual revenue. “Luckily we were doing ‘well enough’ with our customer service, but Mothernode has definitely improved that because of the ability to task customer service follow ups; steps required to progress a case, etc. I believe our overall productivity has increased greatly since our team now has a clearer understanding of the processes and we all know where to get information needed to better perform our jobs,” said Dana. Compared to previous methods, the company has improved internal collaboration since implementing Mothernode and has improved their information accessibility; the sales process has become more efficient. “Internally, as long as everyone follows the process, we are doing much better as well; we’ve seen significant improvements in internal collaboration. Regarding accessibility to information, I would say this is, for the most part, our most important improvement. Now that almost all our job information is in one place, it has helped tremendously. A 75 percent increase— this is definitely a huge improvement for us. Night and day, all proposals and estimates are in Mothernode. All approved estimates are converted to orders; all work orders are generated from orders. It is a wonderful process that has been working very well for us; a 100 percent increase, night and day,” said the Owner/Vice President. Within a year of adopting Mothernode to automate its business, DeVance realized a significant increase in annual revenue. “Mothernode has tremendous value, in my opinion, from improved organization of our client projects, vendor orders, internal work orders, better internal communications; all around improved processes. We use several features that are all equally important to our processes: we start off with Opportunities, turned into Clients, so we utilize proposals, approved proposals turning into orders/invoices, work orders generated, PO’s generated, client deposits documented, etcetera,” said Dana.